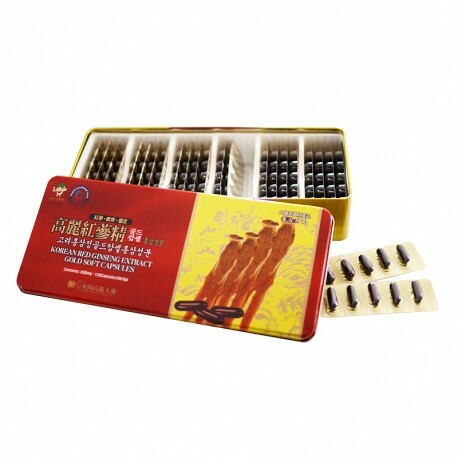 This product is a pure health food made from extract of Korea Red Ginseng. Antler extract, Young Ji extract, and Vitamin B2. For taking it conveniently anytime our product is In a soft capsule. Please take two capsule two times a day with water.